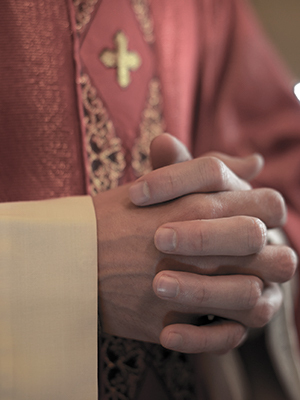 Father Shaw was placed on administrative leave in 2010 following allegations that he sexually abused a minor during the late 1970s and early 1980s. Those allegations were investigated and deemed “credible” according to a statement from the Diocese of Rochester. At the time of the alleged incidents, Shaw served at the former St. Francis of Assisi Church in Rochester.